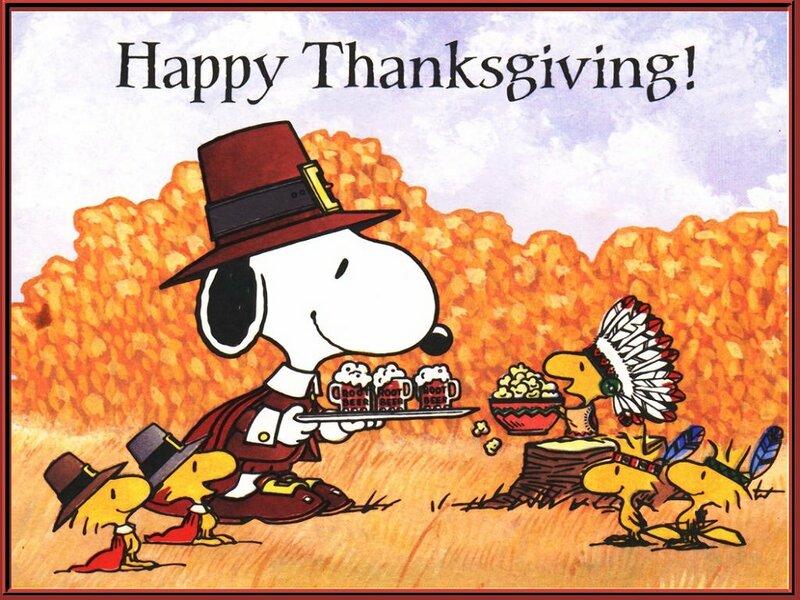 I would like to wish all of you a very Happy Thanksgiving today. I loved this photo with Snoopy and Woodstock, two friends I grew up with! I hope you have a lovely day with family and friends, and of course good food. I am very grateful for all the new friends I have met this year, as well as the old reliable ones. They say your friends are family that you can choose yourself, I love that thought. I am looking forward to an even better 2017, doing some amazing trips, and living the best life. I am so grateful for the family who gave me my values, my love for culture and art, being inquisitive, hard working, and going for what I want out of life. I miss them terribly, especially during this time of the year, but I know they are all with me in spirit, and that makes me feel very fulfilled.